No cars, no crowds, no noises. 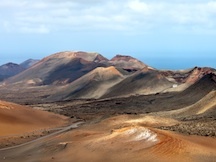 La Graciosa is pure nature, dreamy beaches and movie landscapes. Looking for something special? 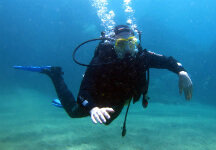 Do you want to get started in the world of diving? 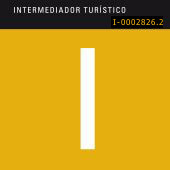 Take the first step to diving in Lanzarote and discover a new world full of wonders. Join us and live them all!